Rodgers Carpets Frodsham cheshire is committed to delivering good old-fashioned traditional levels of service to its customers. For example, we understand that not everybody is able to move large and heavy items of furniture out of the rooms they are having carpeted. Besides, who really wants to anyway, even if you’re physically able to? 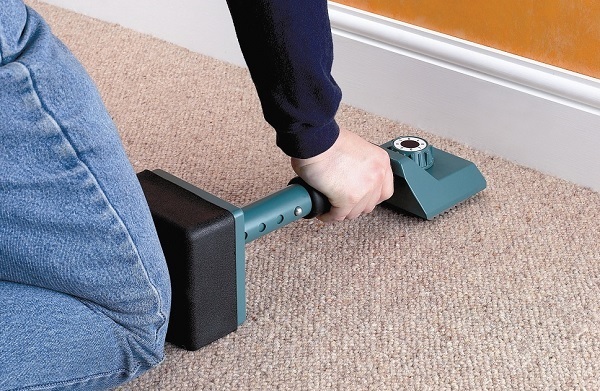 When you order quality carpets from Rodgers Carpets, we don’t expect you to empty the room or rooms you are having carpeted before we arrive, we’ll do it for you. And we’ll even dispose of your old carpets too! That’s service just like it used to be and that’s why Rodgers Carpets Frodsham has been serving the Cheshire area for more than 50 years. Rodgers Carpets offers a professional fitting service on all our flooring products throughout Cheshire for both domestic and commercial customers. Call us today on 01928 734 545 for more details and a quotation and don’t forget, we also offer a carpet cleaning service. Copyright © 2018 Rogers Carpets Ltd, Registered in England and Wales Company Reg No: 04268952 Vat No: 407282856 - Designed by Reload.